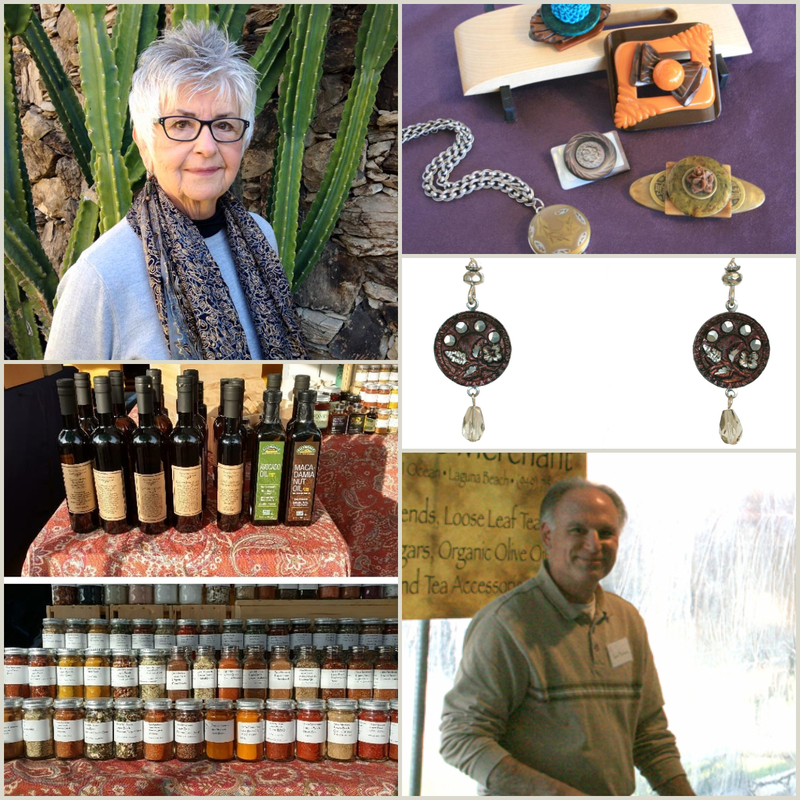 Over the next few weeks leading up to our Holiday Artisan Faire we will be shining a spotlight on our Artists and Artisans and sharing a sampling of their delightful goodies with you. Keep checking back, because we’ll be updating weekly! 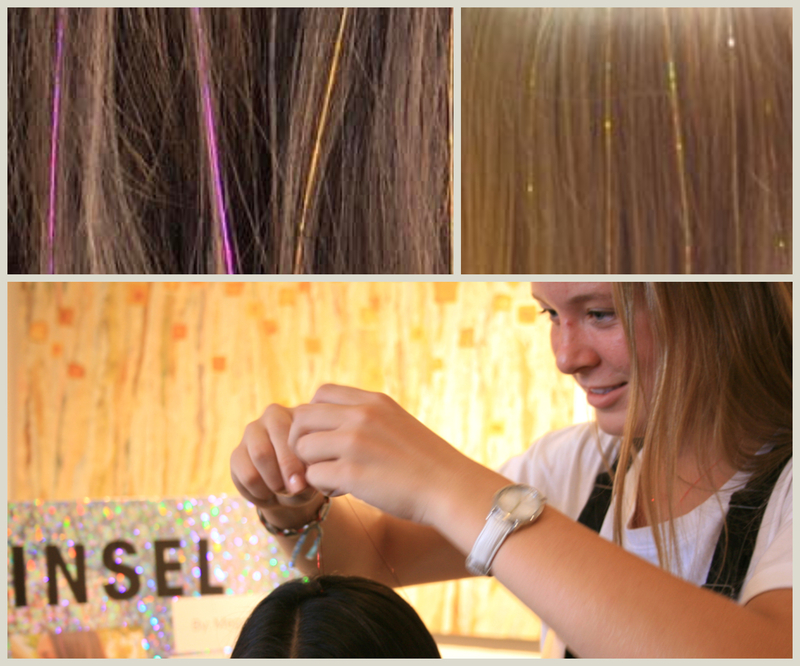 Are you are looking for something sparkly this holiday? 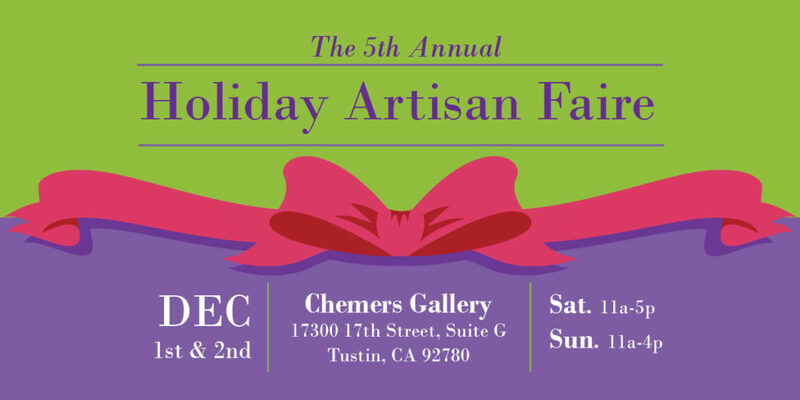 Look no further than our Holiday Artisan Faire for jewelry by Amy! 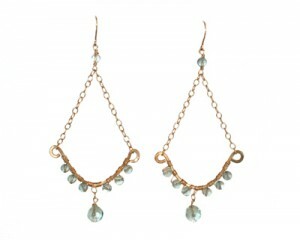 Gemstones, crystals, one-of-a-kind vintage elements and chains feature in her titillating trinkets. 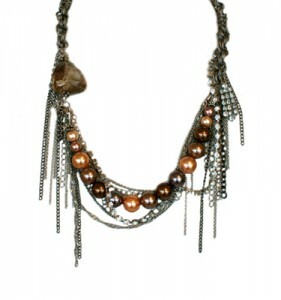 Her extensive selection of necklaces, earrings and bracelets change with the seasons offering mixed metal chains and nuggets paired with sparkly stones and beads. 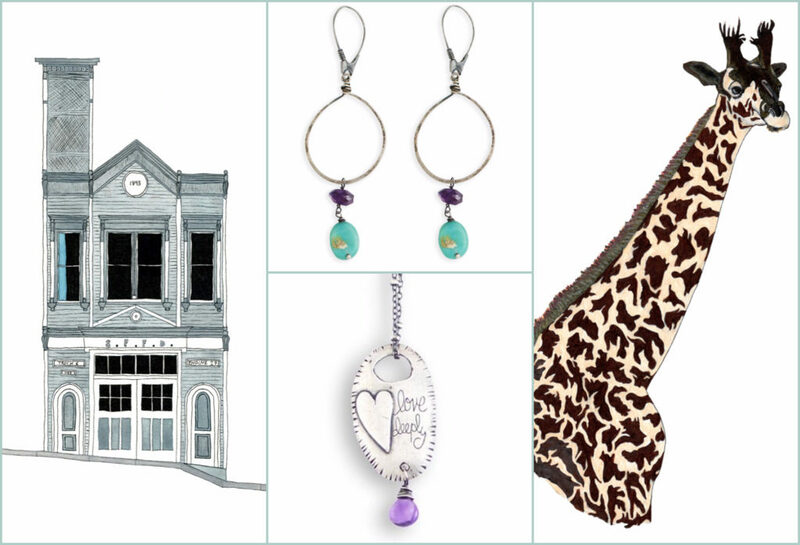 Her selections for Dec.6th are sure to provide you with an assortment of choices! 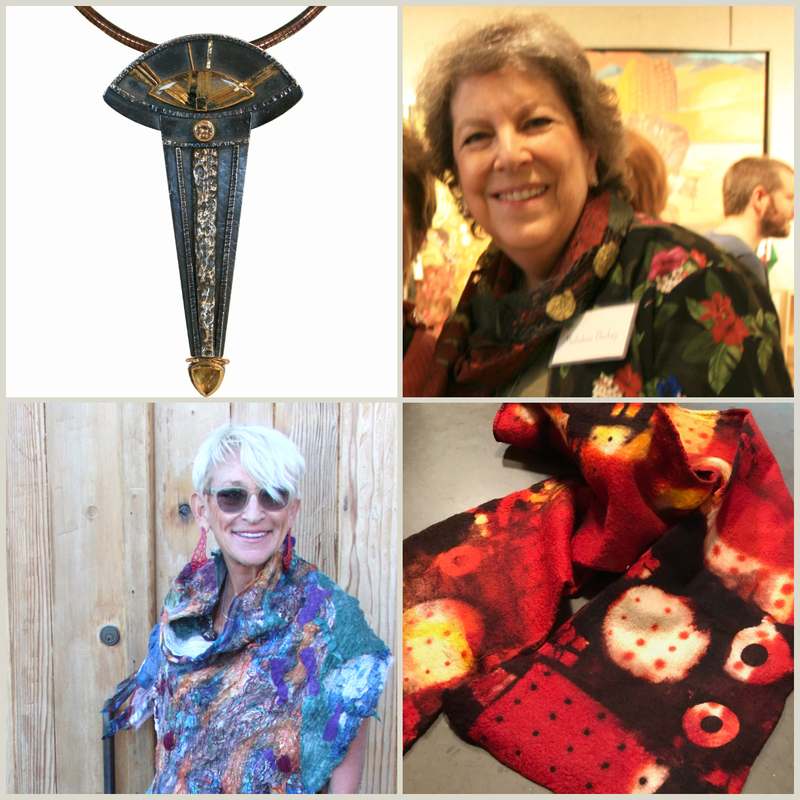 Stand out this season with Lori’s wearable fibers! After retiring from law, she decided to take hold of her creative side and finally get serious about her first love, fiber. For the past 15 years she has perfected her skills in knitting, crocheting, weaving, and felting. 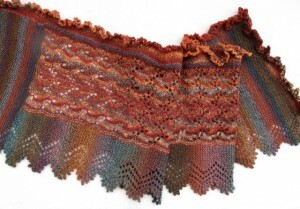 Passionate about her work, Lori hand-dyes and spins all of her yarns to make uniquely designed garments, scarves, shawls. 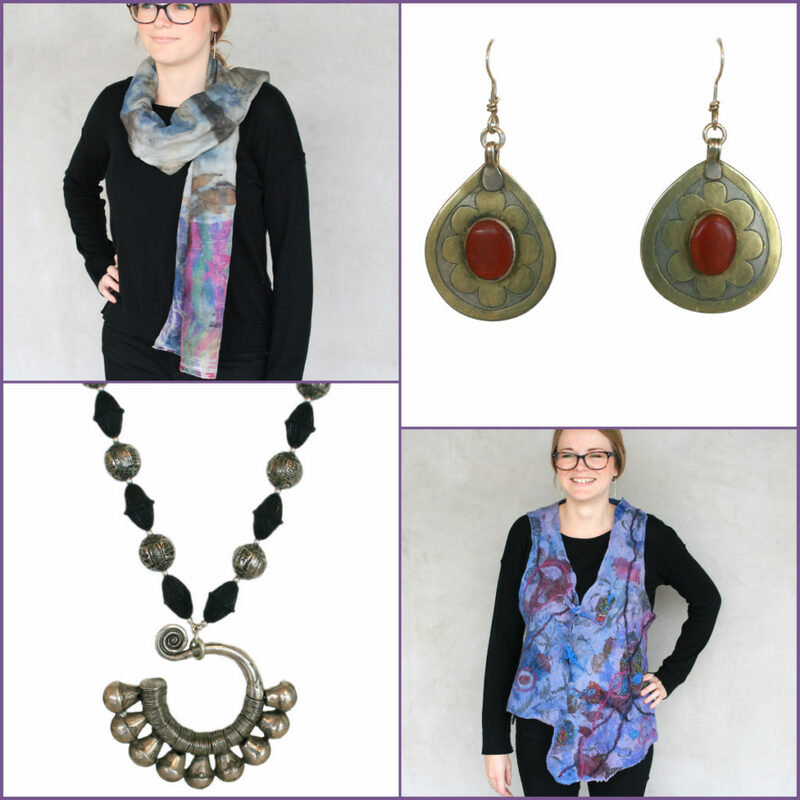 Pick out a great new accessory for all your winter outfits or make it a special gift, either way Lori’s creations will enhance your already gorgeous style! Love beads? 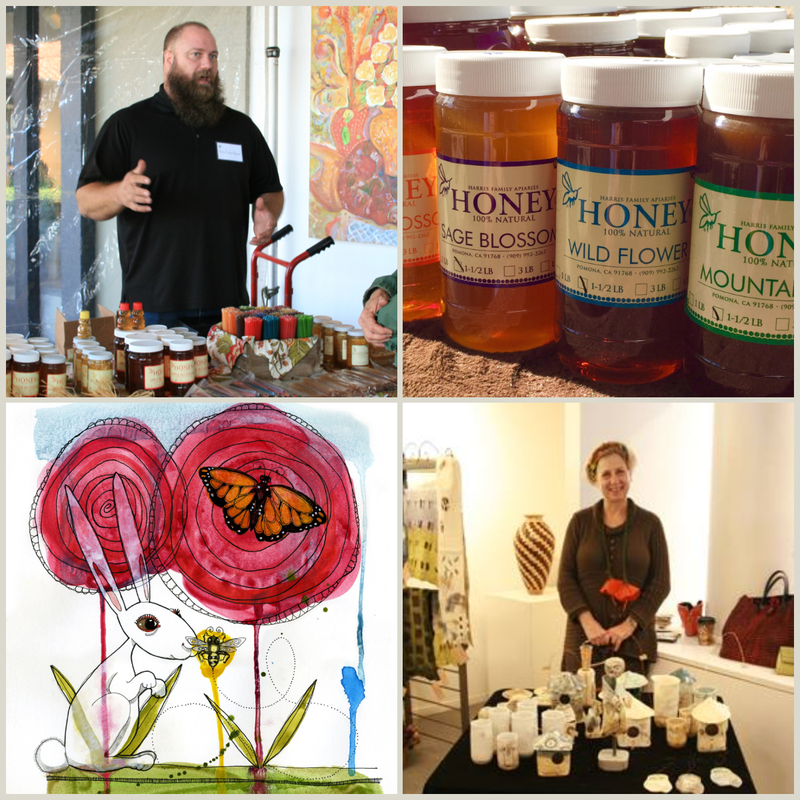 Then be sure to see Elizabeth at our Holiday Artisan Faire! Fall in love with Elizabeth’s simply elegant designs that are perfect for every occasion. 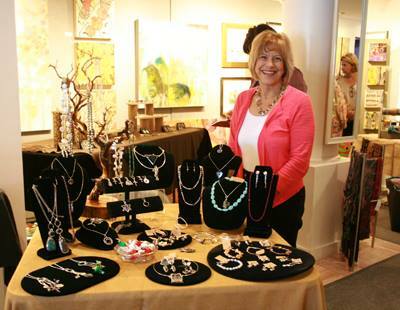 She uses gold and silver paired with gemstones and crystals of all colors to create her one-of-a-kind necklaces and earrings. Choose from elegant faceted stones, lustrous pearls and intricate filigree to complete your holiday look. Most prices are $25-75 to stock up on your stuffers! 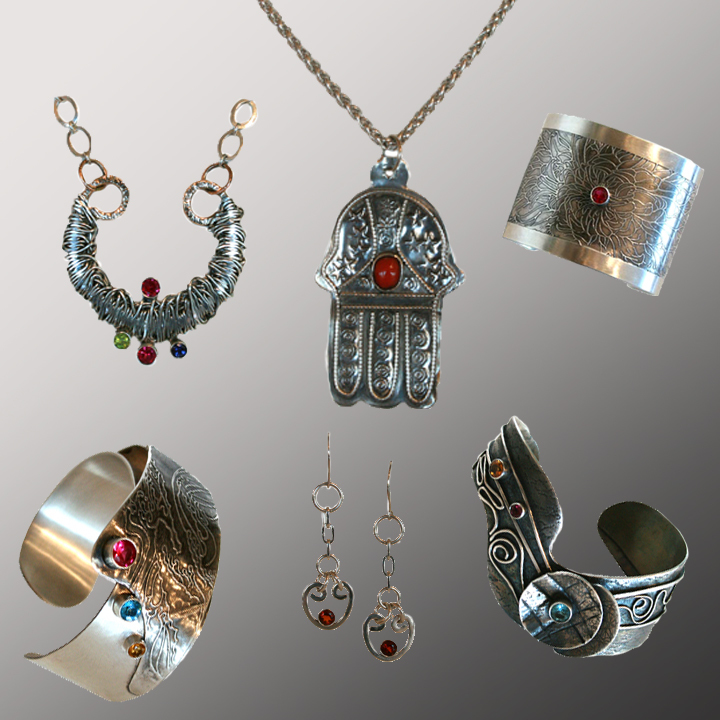 For your fill of eclectic mixed metal jewelry, be sure to visit Joanna on Dec. 6th! Her contemporary designs range from geometric to free-form and are just the right portions of silver, copper and brass. Her modern forms allow for color and design to shine for any occasion. 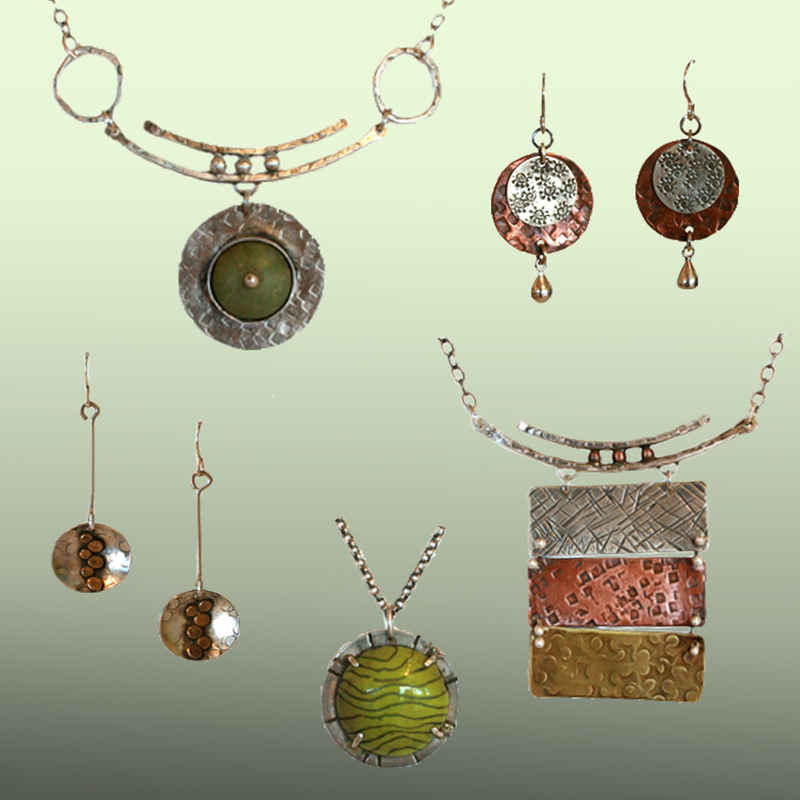 Joanna’s newest pieces feature enamel and unpolished stones, and are so stunning you won’t want to miss them while they are here! 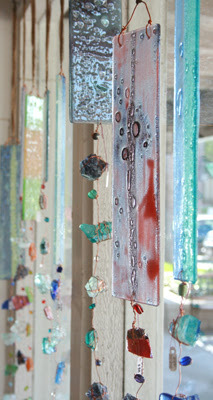 Traveling all the way from Utah, Leona will be sharing her extensive range of fused glass at our Holiday Artisan Faire! Leona begins with recycled clear glass and artfully adds color in the form of metal oxides, ground and dichroic glass, copper pieces or other materials to produce chemical reactions in the heat of the kiln. The results are striking fused glass trays, dishes and light catchers that are organic in nature and ecstatic in hue. 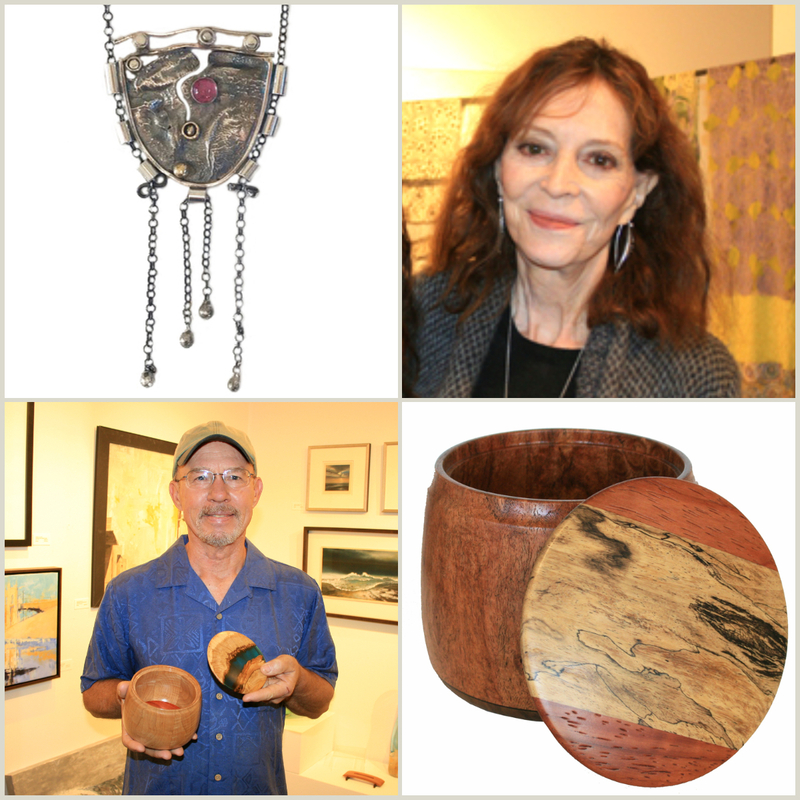 Explore Leona’s spectacular glass for yourself Dec. 6th! 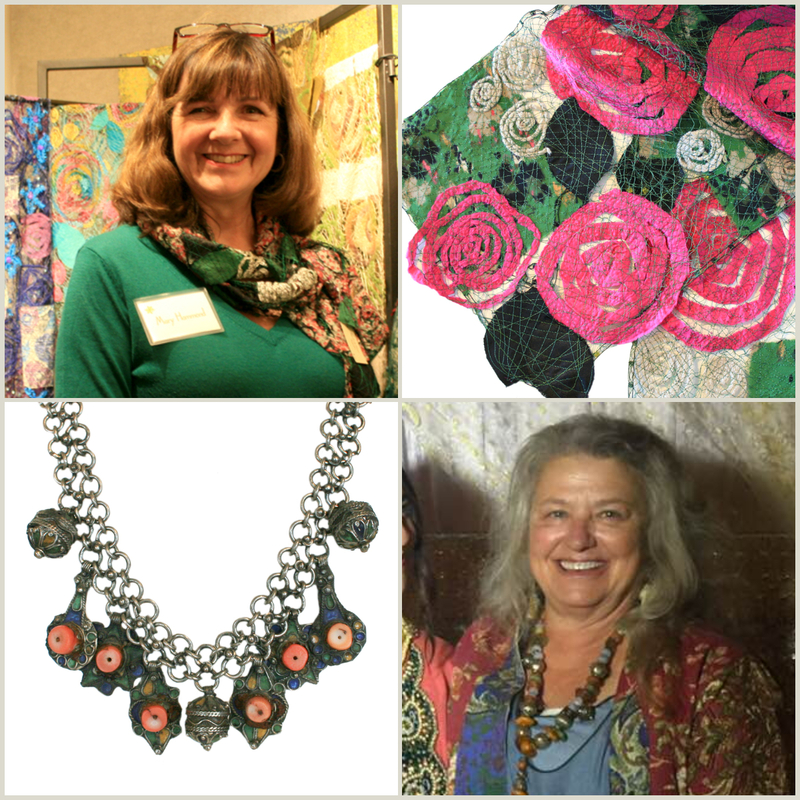 Although jewelry artist, Michelene, can’t make it to our Holiday Artisan Faire, her sister Cathy will be bringing her latest “twiggy” treasures just for YOU! 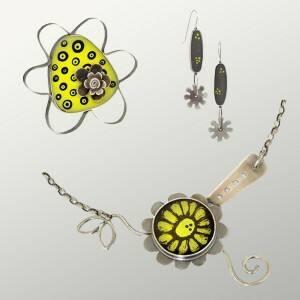 Try on her newest tidbits that use bees, hearts, flowers, dragonflies and even twigs in her designs. Silver and gold complement her assortment of pendants, rings, bangles and more. 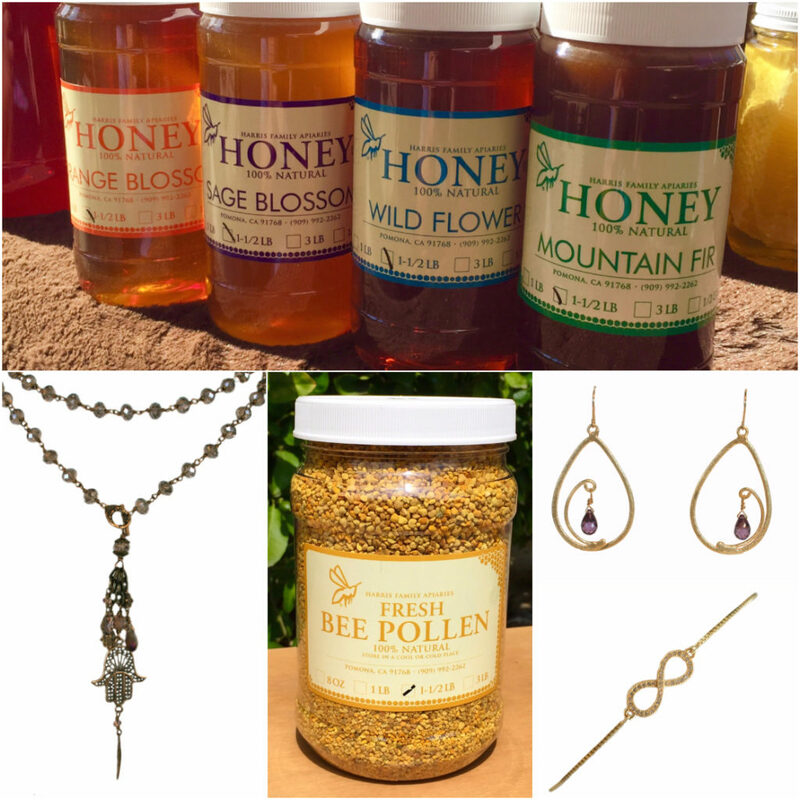 Longtime fan favorite Michelene will have the perfect gift for the nature lover in your life! Calling all sweet tooths… Diva Desserts is to tempt your taste buds. Our longtime friend Jan mixes up the smoothest cheesecake, devilicious Kahlua cake and simply sinful chocolate chip cookies. Take them with you or place an order for the holidays, whichever you choose… your mouth will sing! Jan has been cooking up a signature, never before sampled cake using fellow artisan Tatratea liqueur… Woo-hoo is it scrumptious! The imaginative JC Milner will be sharing her quirky jewelry at our Holiday Artisan Faire. Twirly birds, homing birds, tweety birds, painted birds, preening birds, lovely flowers… and dwellings of all kinds… this is the most ridiculous fun jewelry can be! Jennie works her magic with acrylic paint, resin and silver to create whimsical earrings, necklaces, pins and more. Each piece is one-of-a-kind and guaranteed to bring a smile to your face. Don’t miss your chance to meet Jennie! 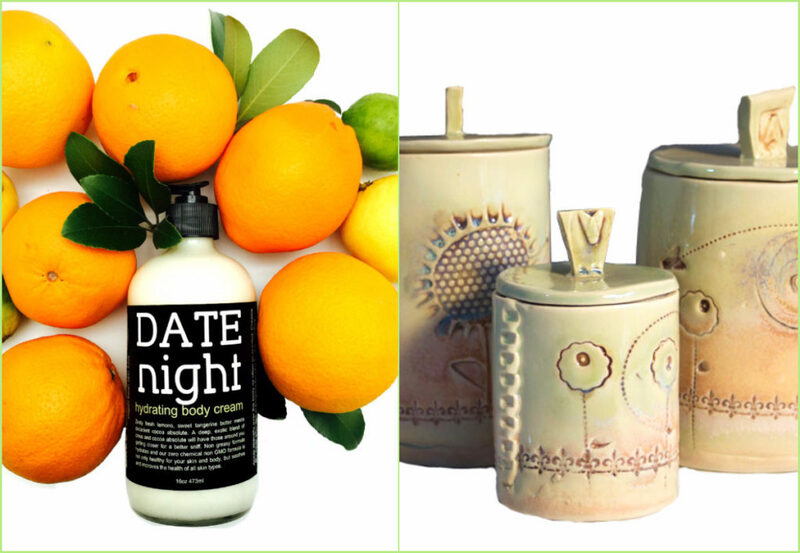 Lisa is bringing the ceramic love to our Holiday Artisan Faire! Working in as many mediums as she possibly can, Lisa does it all! 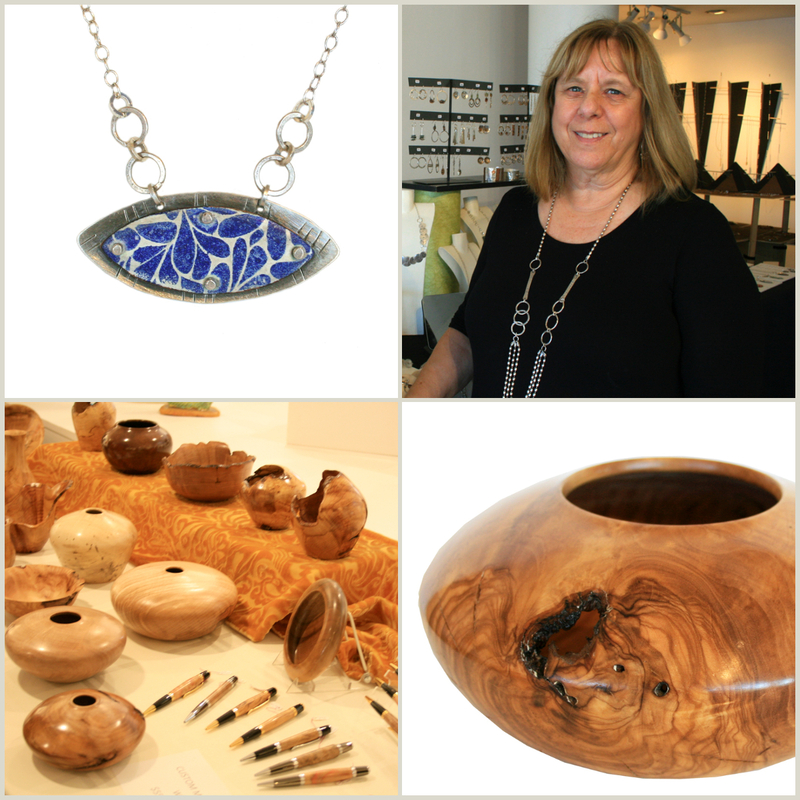 From intriguing ceramics and fine art to jewelry and children’s book illustrations, this talented lady is always up to something new. 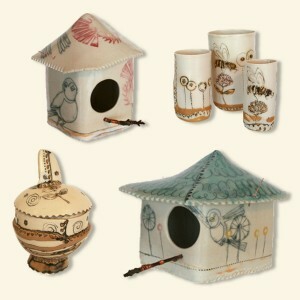 Lisa’s creativity satisfies the whimsical palate with her stamped fine-walled porcelain creations. Always creating something new, we can’t wait to see what she brings us! 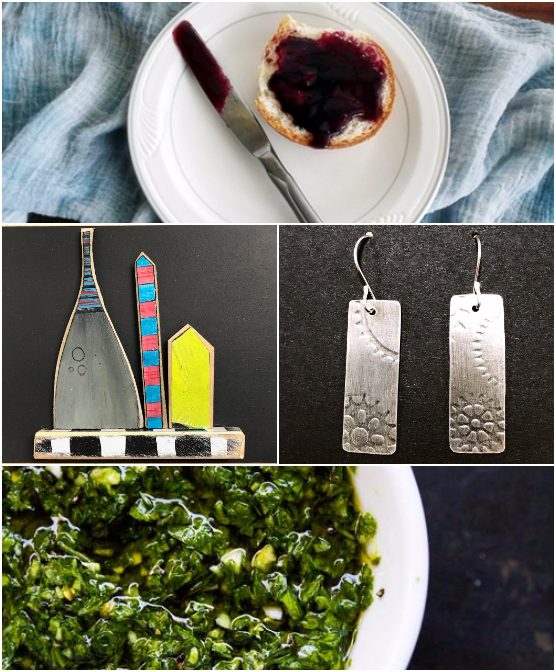 Holiday gift ideas got you in a “jam?” Have we got a treat for you! Sola Foods specializes in fantastic sweet and spicy salsas, jams, spreads and relishes, all 100% natural and 100% sure to win your heart! Using only the best ingredients from local farmers markets, Sola Foods takes their time to create a unique and tantalizing experience. 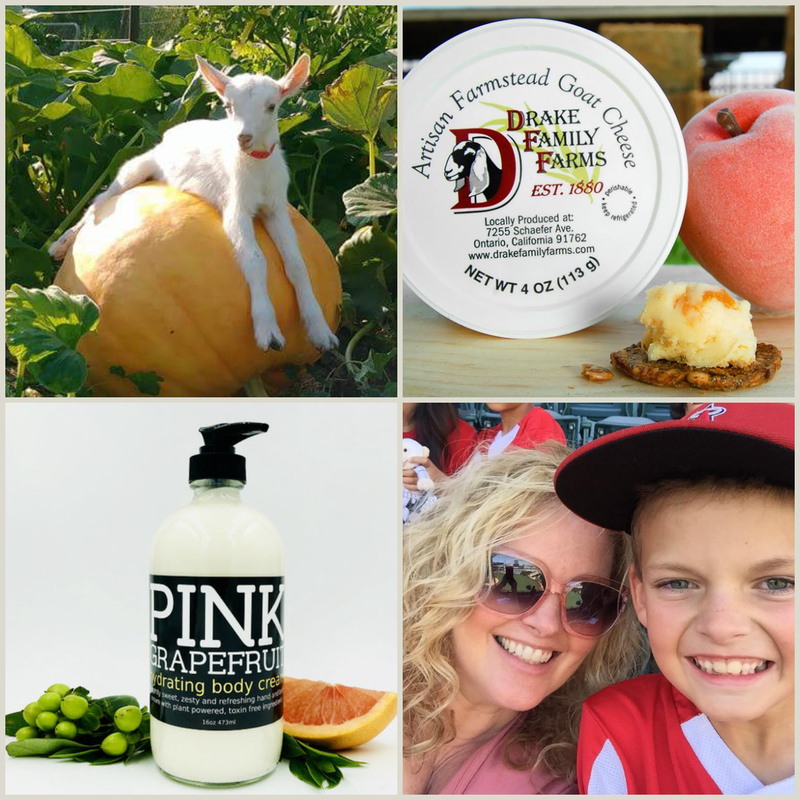 All products are made in small batches enabling them to pack one pound of fruit in every 10oz jar of jam & spreads! Be sure to sample their famous “Cheeky Kiwi” jam! 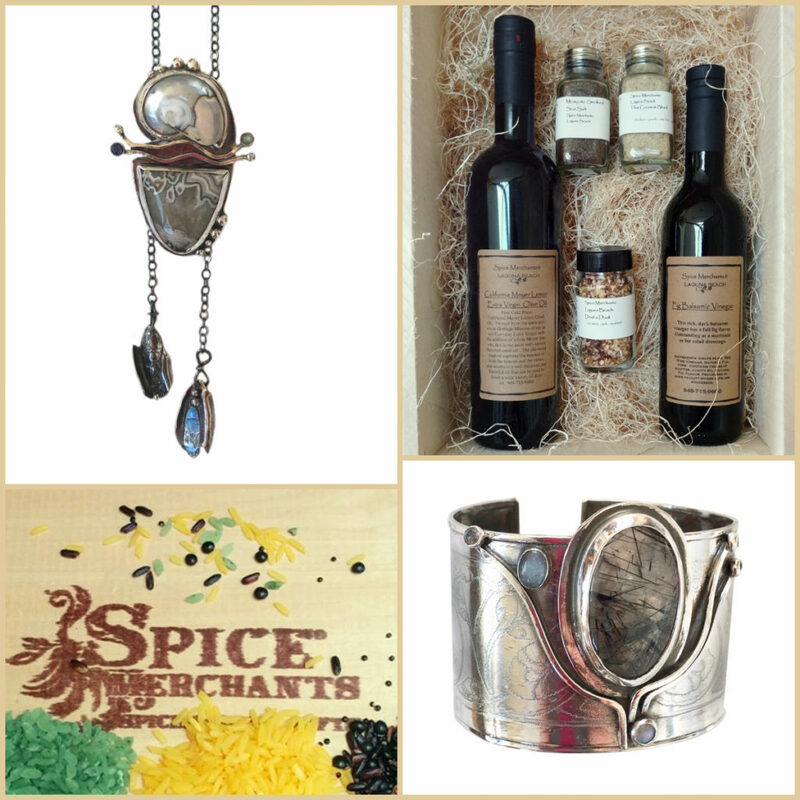 Feast your eyes on Barbara’s gorgeous treasures! Her tempting earrings, bold “elevation” cuffs and intricate necklaces are crafted entirely by hand from fine silver, argentium and unique stones. 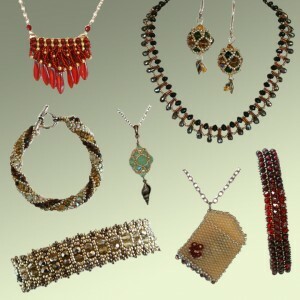 Trained under master jewelers, Barbara continues to challenge herself to come up with new designs craftier than the last. She just might have your new favorite piece of jewelry! 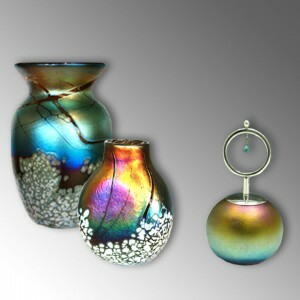 Always a crowd pleaser, Elaine’s beautiful art glass creations shimmer and shine with iridescence. Starting her glass career at the Brooks Institute of Fine Arts in California, she went on to work and train at the Pilchuck Glass Center under Dale Chihuly during the formative years of the renowned institute. 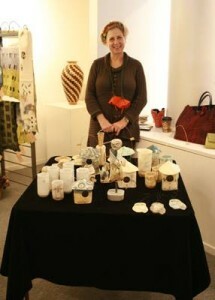 Elaine has exhibited her glass worldwide and has won numerous awards for her work. The way the colors shift and change under different light is simply magical. We are sure you’ll agree that her vases and perfume bottles are little treasures! 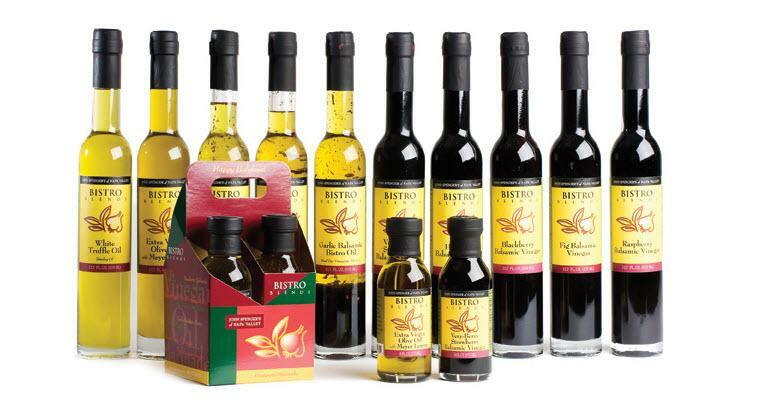 Bistro Blends offers the most amazing and unique Balsamic Vinegars and Gourmet Olive Oil Blends. They adhere only to the highest standards, requiring only the best of Barrel-Aged Balsamic Vinegars from the Modena Region of Italy and Olive Oils from around the world, including California’s own, Napa Valley. Bistro Blends provides a distinct and enlightening blend of flavors, herbs and spices in every selection, assuring any self-proclaimed food connoisseur their rightful place in culinary heaven. 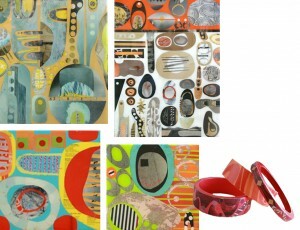 Suzanne mixes up paint and paper to create her brightly-hued mixed media on wood melodies. She constructs a frenzy of bright colors and attractive patterns, and then finishes them off with a layer of epoxy resin to give them a nice shine. 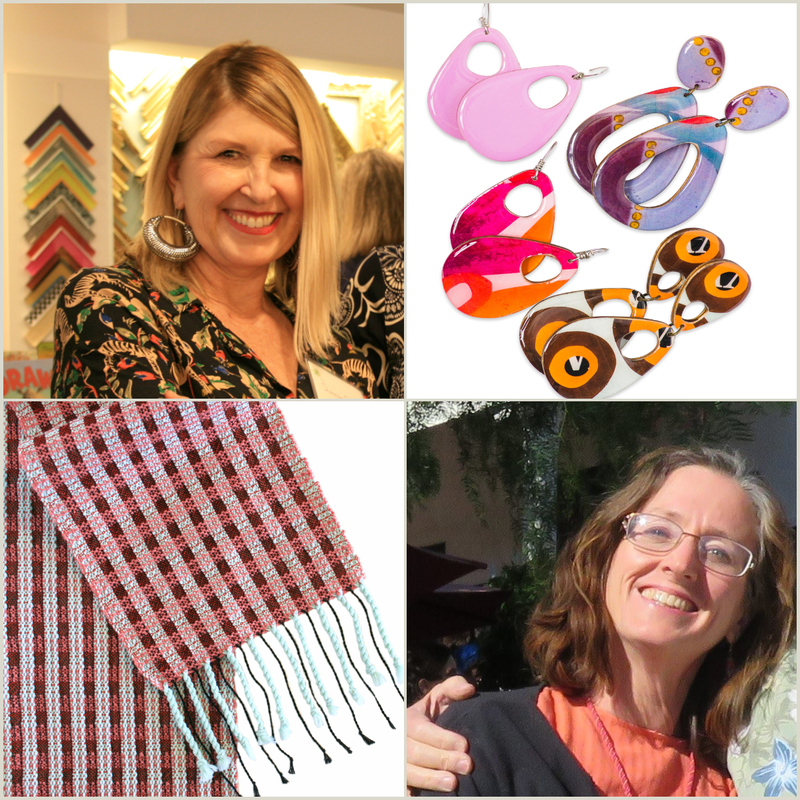 Her creations take the form of small, one-of-a-kind contemporary images, large bold statement pieces, artsy bangle bracelets and fun throw pillows. Local gal Soraya has a flair for gemstones, beads and crystals! 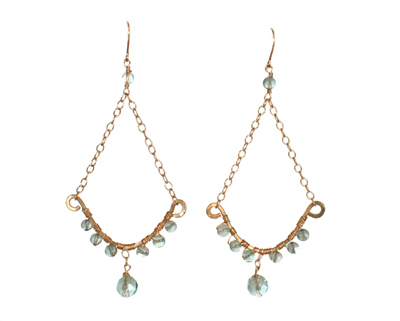 She labors over her stunning hand-beaded creations to craft wearable magic. 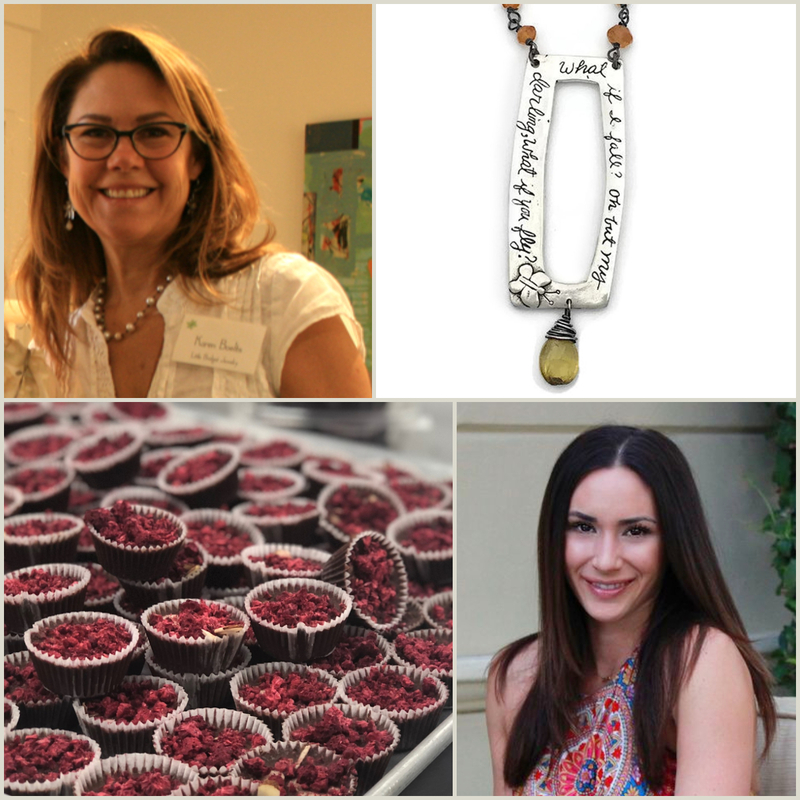 A mostly self-taught artisan, Soraya’s jewelry follows intricate designs and color schemes that could only be paired by her intuitive eye. Soraya continues to push her beaded work to the limit with innovative techniques and designs, all the while silencing voices that claim “it can’t be done!” Come see her latest designs and find just the right one for yourself or a friend! Ready to get your tea on? Tea liqueur that is! 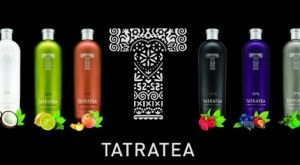 Made in Slovakia, Tatratea unites the finest brewed black Assam tea with a number of hand-picked botanical ingredients and fresh fruit in a unique fermentation process. Enjoy as an addition to traditional hot tea or sip chilled neat, on the rocks, or in an endless variety of delicious cocktails if you are in the mood for something festive! Available in six flavors of Coconut, Citrus, Peach, Original, Bohemian and Outlaw and range in proof from 22% to 72%. Rado will be mixing up some knock your socks off libations. 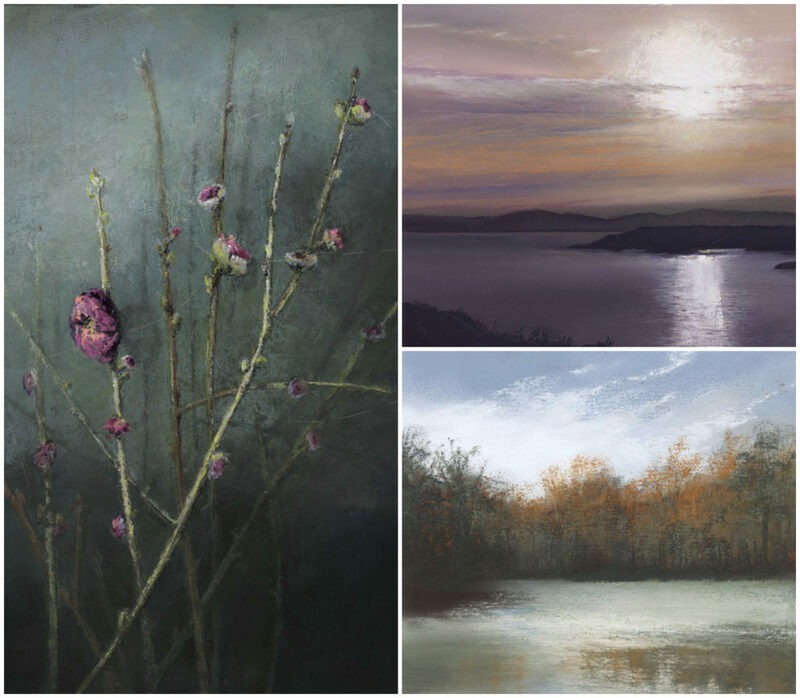 New & Exclusively at Chemers Gallery! 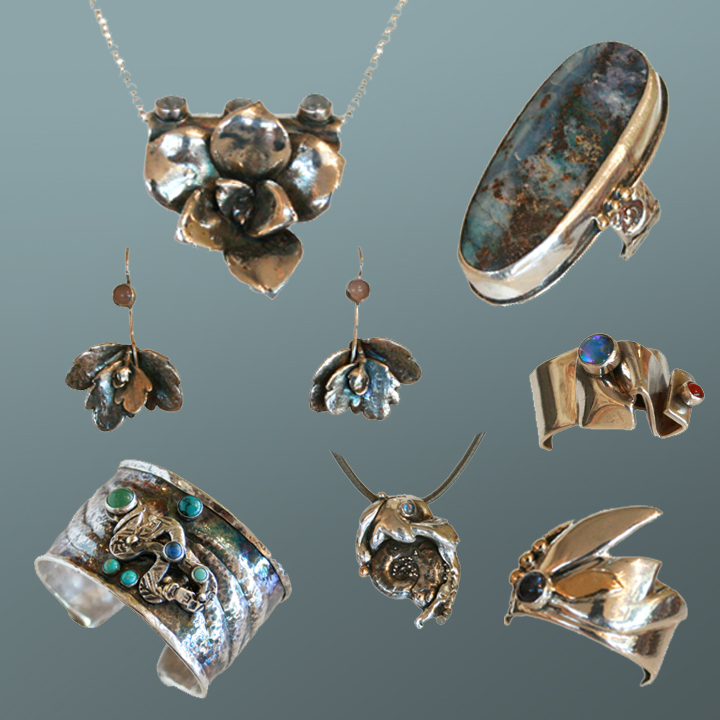 Silver & gemstone jewelry with an eye catching harmonious flair are the hallmarks of Monique’s rings, pendants and earrings. 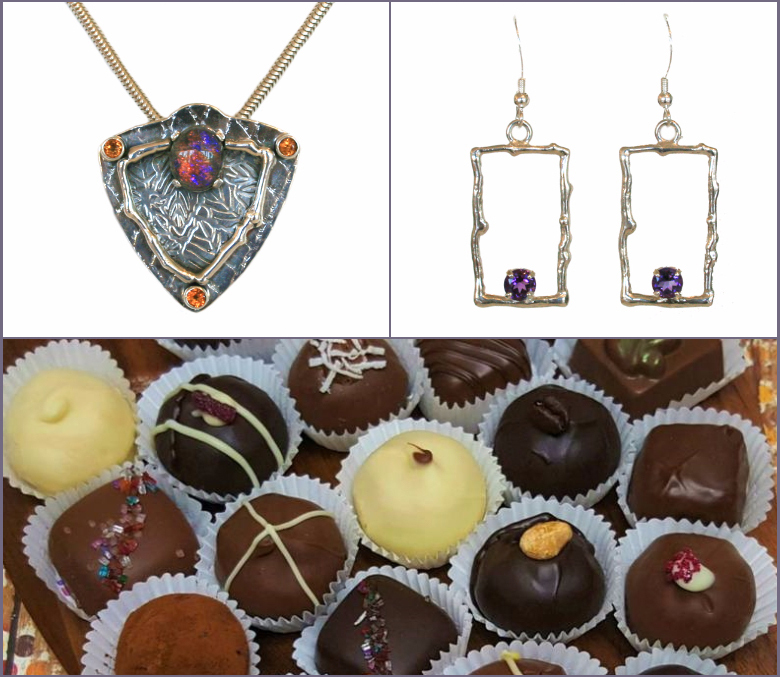 This talented artisan takes inspiration from her creative upbringing surrounded by artists, galleries, goldsmiths and musicians. Originally from Switzerland, Monique possess a keen interest in melding both traditional and new metalsmithing techniques. Breathtaking, each piece is uniquely Moniquely! 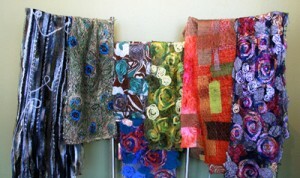 Mary’s delightful handmade fiber designs are the result of dabbling in domestic crafts, sewing clothes, and needlepoint. While working alongside her mother, Mary fabricated her own process by combining knitted fabrics with quilting and collage techniques. 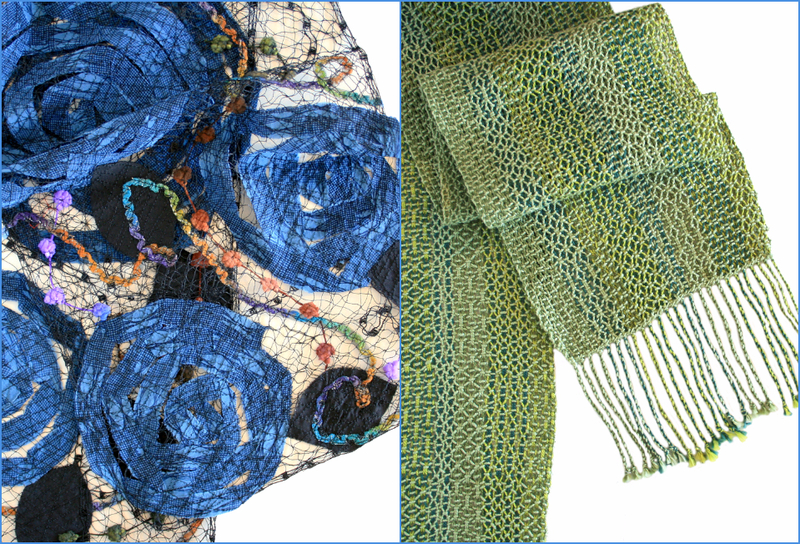 Inspired by designs found in nature, Mary sews together various yarns, fibers and silk pieces and then washes them to ensure every creation is soft and wearable. 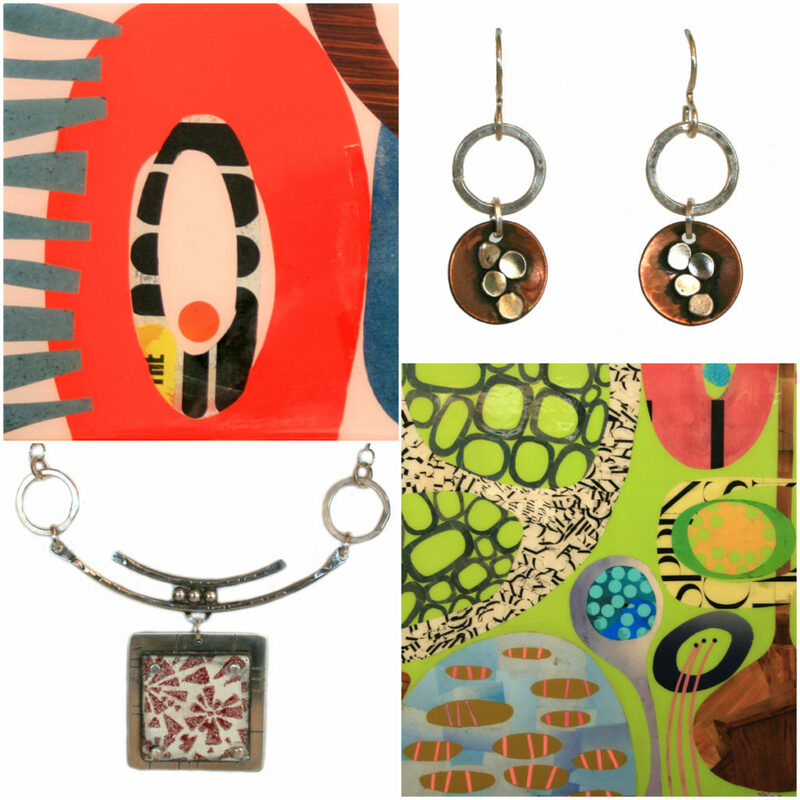 Her elegant creations can be hung on the wall, draped over a table or bureau, or worn as an eye-catching scarf! Custom chocolate house, Luisa Chocolatiere, features delicious handmade gourmet chocolates of premium grade and absolute freshness. Luisa learned the art of chocolate making from Monsieur Sender, Master Patissier and Chocolatier in Paris. She received additional training in advanced specialty chocolate courses in Nanterre, west of Paris. Luisa crafts a variety of delectable confections with the highest quality ingredients, assuring rich, silky smooth chocolate goodness in every bite. 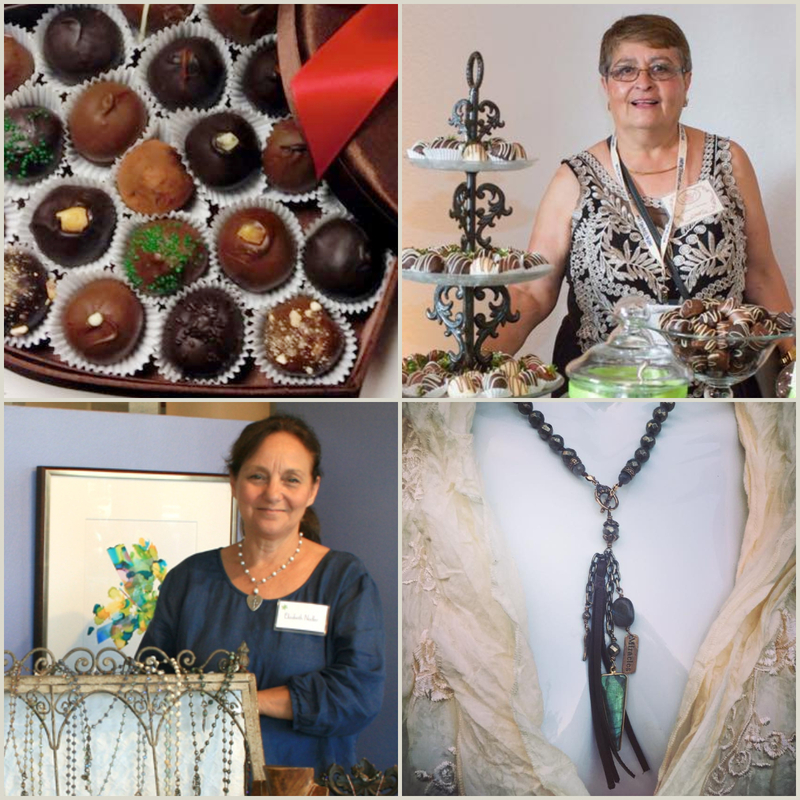 We are so excited to have Luisa participate in our Holiday Artisan Faire and can’t wait for you to meet her and her oh-so-yummy chocolates! This entry was posted in Upcoming Events and tagged art gallery tustin, chemers gallery, chemers gallery tustin, enderle center, fiber arts, gourmet chocolate, handcrafted chocolate, handmade holiday, handmade jewelry, luisa chocolatiere, mary hammond textile, monique selwitz jewelry, soraya montelongo jewelry, suzanne currie mixed media, tatratea on October 10, 2014 by Chemers.